Hey, There's A New Heroes Of Might & Magic Game! Only, this time, it's not called Heroes of Might & Magic. It's called Might & Magic Heroes. Don't be too confused; underneath the name change it's the same old series, and even retains its numerical order, this game being called Might & Magic Heroes VI. Kicking off 400 years after the last game, it's got a new developer (Black Hole), and...that's about where the "new" stuff ends, the game happy to stick with the same blend of turn-based and real-time strategy that's got it to a sixth game in the series. 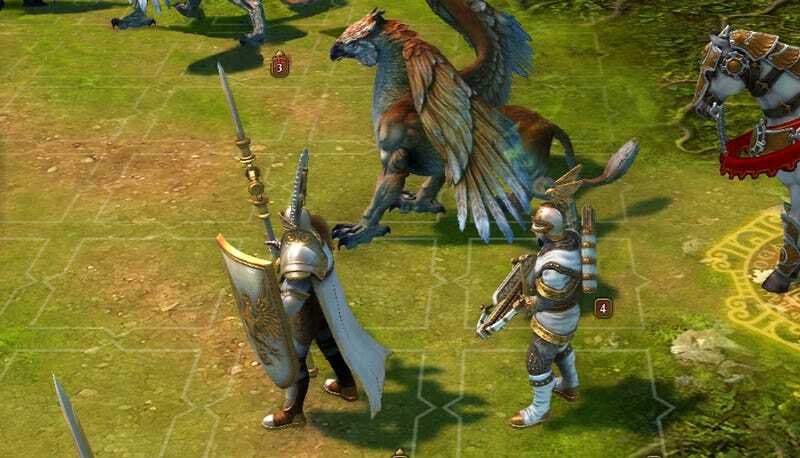 Might & Magic Heroes VI will be out on the PC in 2011.